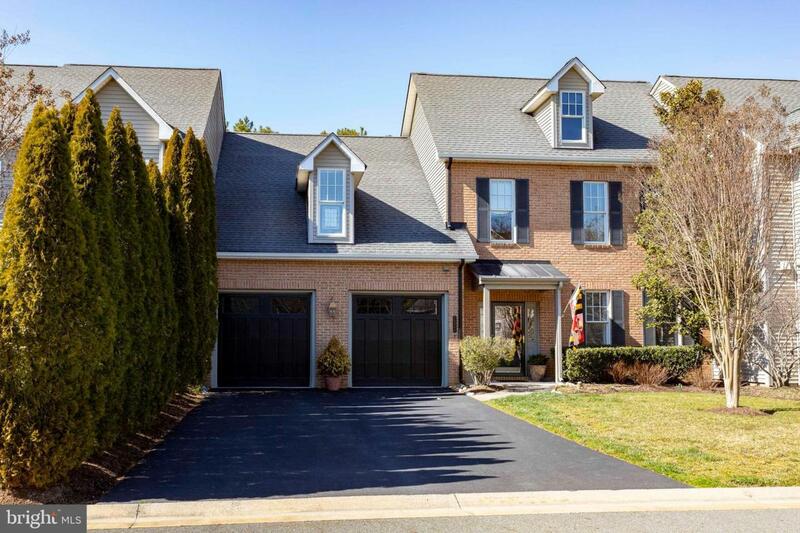 Located in the popular, upscale community of Cooke's Hope, between Easton and Oxford, MD.....This immaculate 3,200 sq. ft. townhouse is one of the preferred, larger floor plans. It is the perfect combination of luxurious and casual, with a formal entry foyer, leading to a spacious family/dining/kitchen "Great Room," with soaring ceilings and gas fireplace . Modern kitchen with a large island and adjacent breakfast room. Additional downstairs rooms include a powder room; laundry room; private den/study and a spacious master suite. 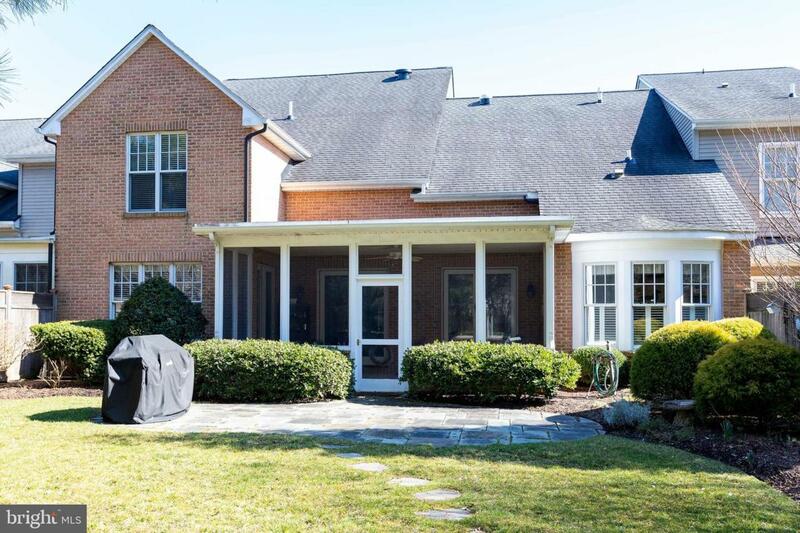 There is an attached 2-car garage and a special feature, unique to the Galloways Townhouse Community, is a large screened porch overlooking a wooded nature preserve. 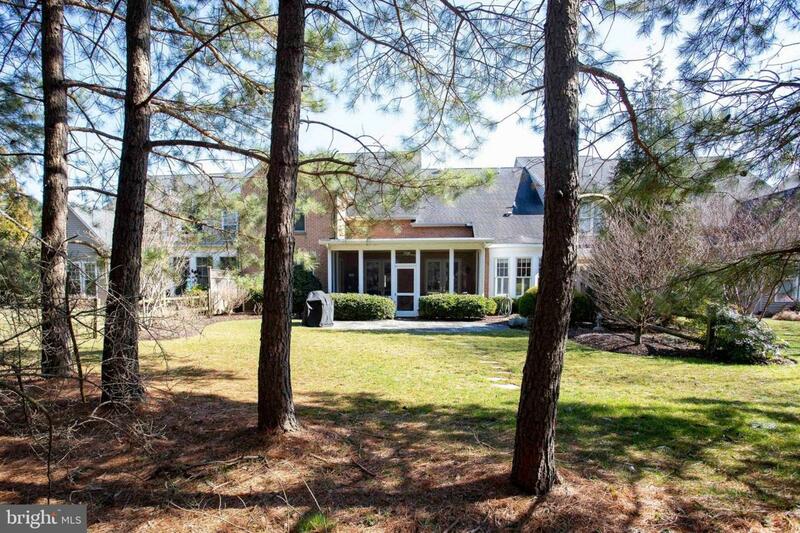 You will want to spend a lot of time on this wonderful screened porch! 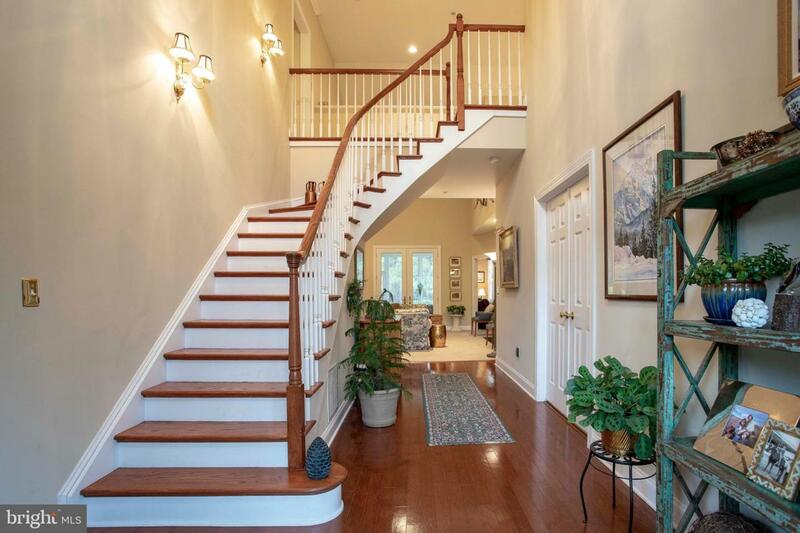 Upstairs, you will find 3 generous-sized bedrooms and full bath. One of the bedrooms currently functions as an office. There is a large, heated room off the office (currently used for storage), that could become a large closet or small studio. It just needs drywall and flooring installed. Community amenities include: Miles of walking/jogging nature trails; Exercise facility; Tennis courts and community dock with kayak storage racks on Peach Blossom Creek, just of the Tred Avon River.